First Lady Melania Trump Hospitalized for Kidney Surgery : in a statement released by the White House, the first lady was hospitalized to undergo kidney surgery in Walter Reed National Military Medical Center. 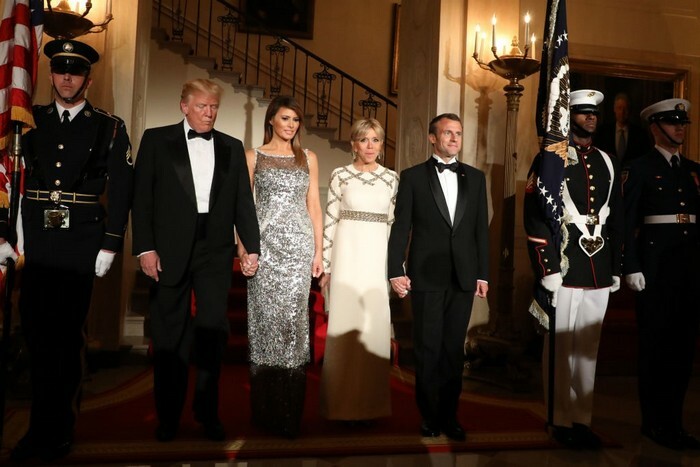 A announcement released by the White House stated that the first lady, Melania Trump, underwent surgery this Monday at Walter Reed National Military Medical Center. According to the statement the procedure was performed in order to treat a benign kidney condition that "was successful and there were no complications." The announcement also stated that "The First Lady looks forward to a full recovery so she can continue her work on behalf of children everywhere,". The president visited his wife in the hospital following the surgery after he was unable to be there during the procedure. President Trump shared the news through his twitter account after he and his wife were last seen together on Thursday of last week. 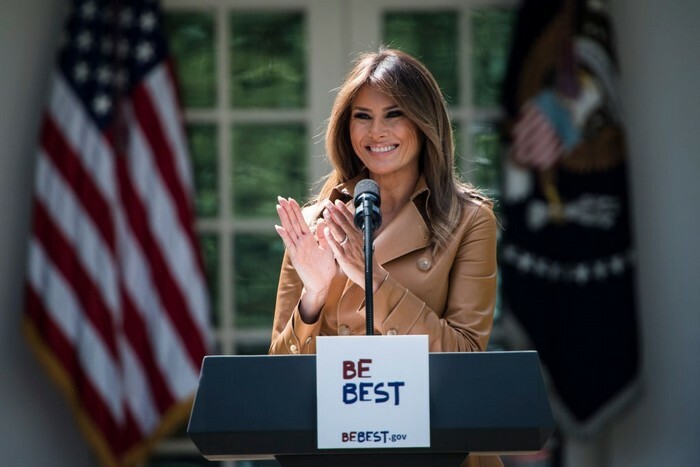 The first lady's surgery followed in the footsteps of her announcement of building an official platform for the well-being of children via her "Be Best" campaign that aims to educate children on the challanges and issues they face in the 21st century.